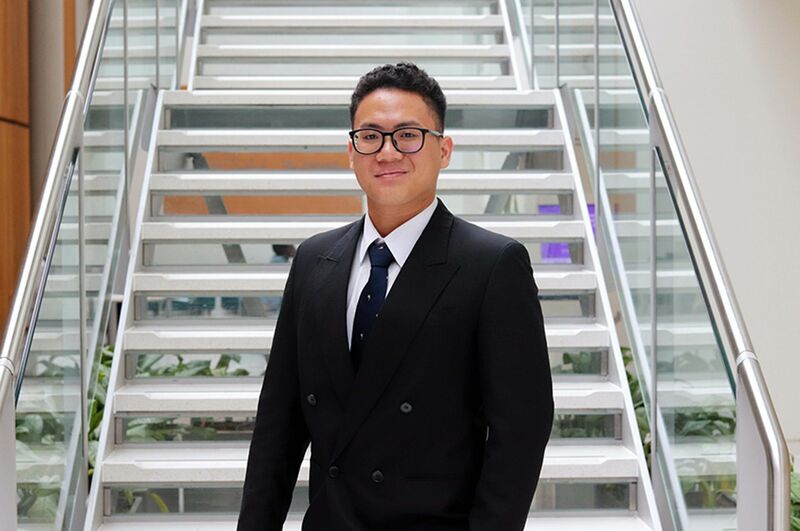 NTU has a great reputation for its Art and Design courses and I was inspired by the opportunities that Decorative Arts has to offer. What made you choose to study at NTU? "It has a great reputation for its Art and Design courses and I was inspired by the opportunities that Decorative Arts had to offer." What do you enjoy most about Decorative Arts at NTU? "The endless possibilities and wide range of mediums to choose from. The course is very hands on and I love being in the workshops all day." Has the course included any industry competitions? "We had a brief with Johnson Tiles. We competed in small groups to create a new tile design. We presented to a panel of external judges and had the opportunity to visit the factory and witness the process of making." Has the course included any speakers from industry? "I was very inspired by Chris Wight who gave a lecture followed by a day of demonstrations in ceramics. His skills and knowledge have really helped me in my own practice." What do you think about the course staff? "I am very lucky to be on a course with such inspiring and helpful staff and technicians. Each staff member is dedicated to the course and their own practice which is extremely engaging. The course wouldn't be half as great without the help of the technicians." Have you completed any work placements? "I worked with Esther Patterson at Curiousa and Curiousa for a week. Esther is an alumni from Decorative Arts and runs her own lighting company. I learnt skills in photography, Photoshop and electric wiring. 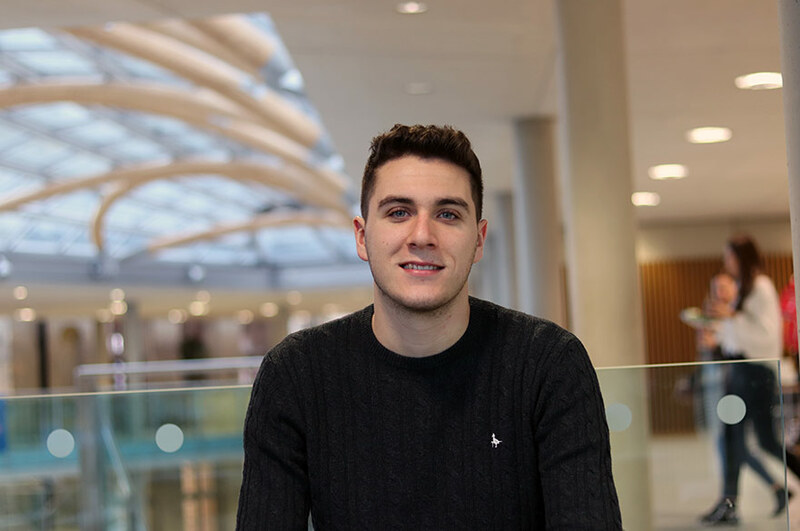 I also gained valuable advice and feel my experience has undoubtedly inspired and motivated me for Year Three and beyond." Can you tell us about THINK:SELL:MAKE:REPEAT and what it involved? "Me and five other students from NTU attended meetings and prepared lesson plans for a pilot project for local college students. In groups, the college students attended preparation sessions at the NTU to design a mug. The groups based their designs on different themes, researching ideas, costings and physically applying ceramic decals to their products. The sessions led to a live trading day in the city, where the products successfully sold." How has this project benefited your studies? "I am more aware of making products commercially viable and knowing what consumers want. 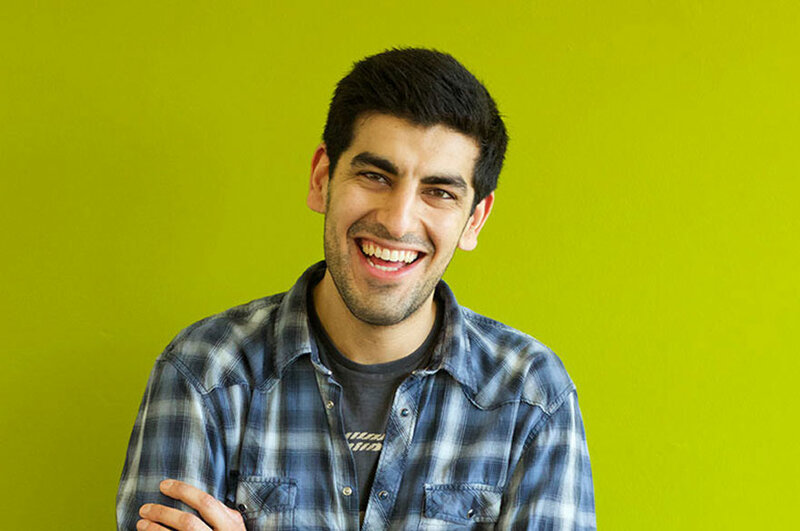 I will definitely emphasise the importance of targeting an audience." Why would you recommend Decorative Arts to someone looking to study in that area? 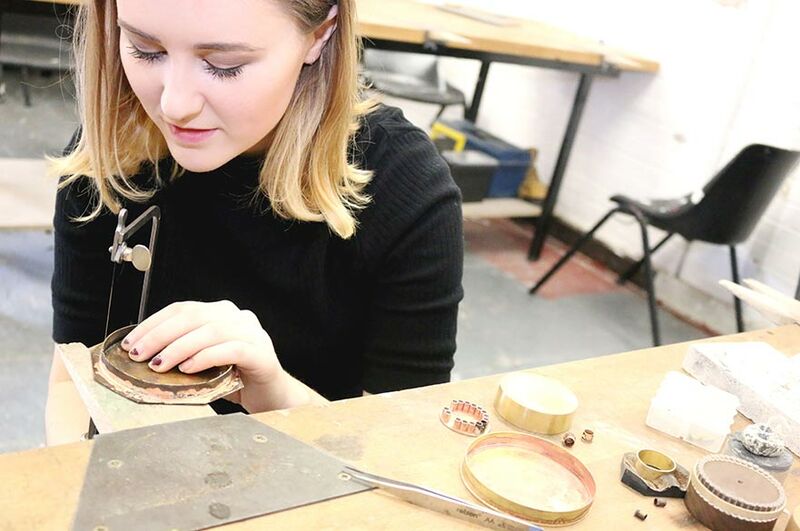 "The facilities, the vast options available and the staff guidance are huge factors to why Decorative Arts is an excellent course to study. No other course will provide you with the specialist skills you develop on this course. It's a very inspiring bubble to be in and I would recommend it to every creative person I know. Going in 9 am every day is my guilty pleasure!"